RetroBike – Games for Android 2018 – Free download. 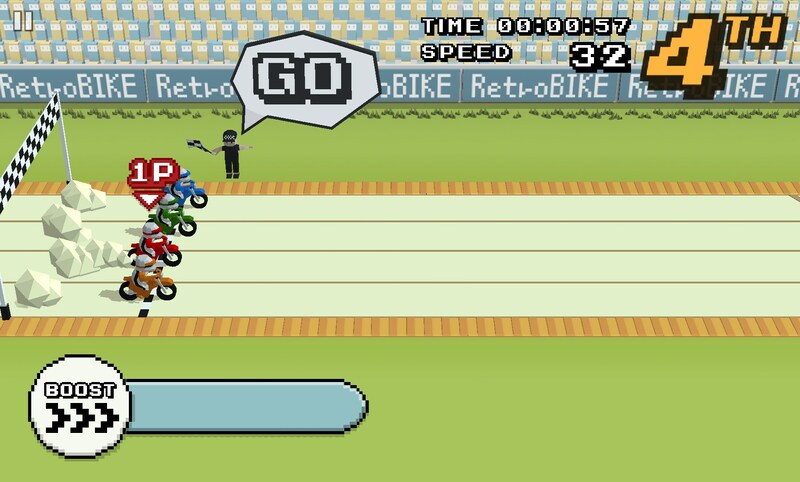 RetroBike – Funny retro style racer. 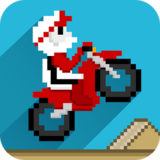 RetroBike for Android is exactly what it says on the tin - it features retro graphics and sound as well as lots of bikes that you can race against. The main objective of this game is to beat other racers by racing across different lanes and dodging obstacles. 8 bit style games have become increasingly popular on mobile, but this game features some 8 bit graphics and sound effects that really make the game feel like it is from the 80's. The gameplay itself is also very straight forward and would fit right at home in a retro arcade. 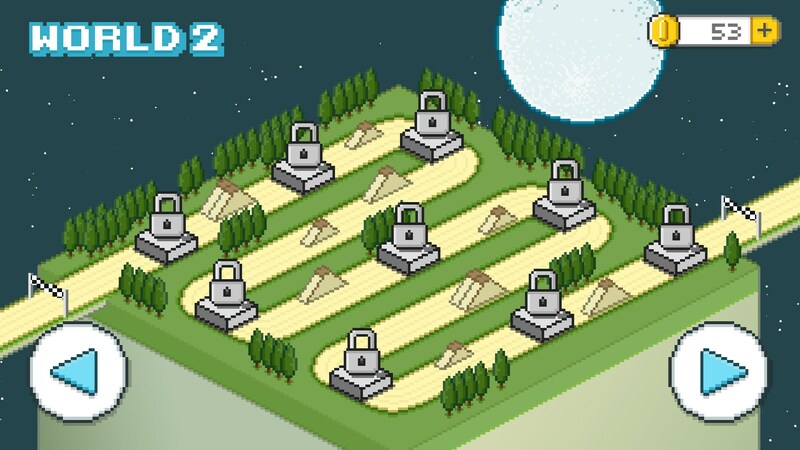 You are given a bike to control and there will be a number of other bikes you will race against on each level. 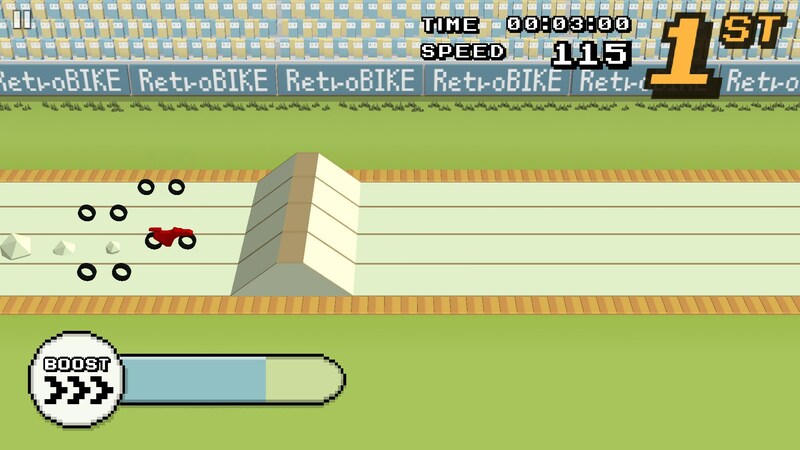 At the start of each race, every single bike will begin in it's own lane, but as soon as the race starts you can switch lanes by tapping the up and down controls on the right side of the screen. You are also given a small boost that recharges over time - this is a useful tool to claw your way back into the race after crashing or hitting an obstacle. The real skill in this game revolves around player reaction speeds - you need to quickly dodge out of the way of any obstacles that will slow you down and move into the lanes with speed boosts in. There will also be a number of jumps throughout each level and using these correctly can help you to get an advantage over the other racers. 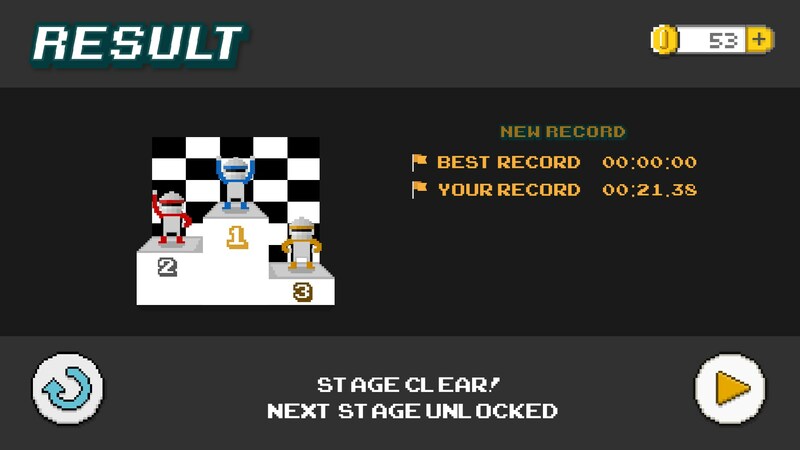 You will earn coins for completing a race in third, second or first and the number of coins you will get will depend on your finishing position. It costs one coin to enter and retry a race, and if you run out of coins you will have to 'top up' by using in-app purchases. I personally think this is an interesting system, and there are methods to get you free coins so you'll always have the chance to play for free. 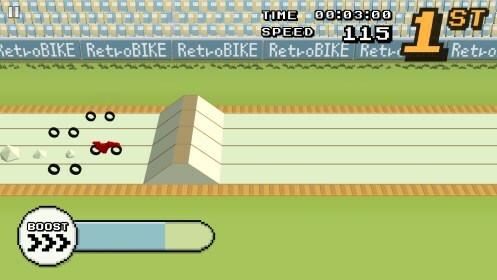 RetroBike is free, but like mentioned above there are in-app purchases and optional advertisements.